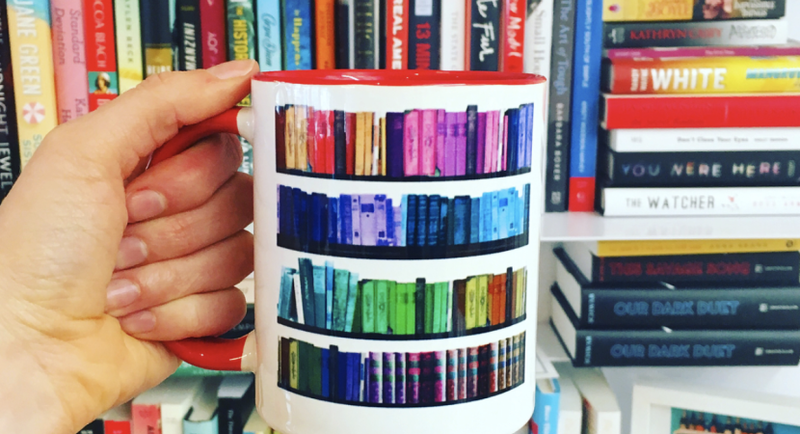 theSkimm makes it easier to be smarter. We are redefining how to build products that fit into routines, and we take a user-centric, collaborative approach while doing so. theSkimm started as two friends on a couch and have since purchased more couches and gotten new friends, er... employees. Skimm HQ works hard but knows when to take breaks and when it's time to update the Spotify playlist. We drink the kool-aid but know we're drinking it. 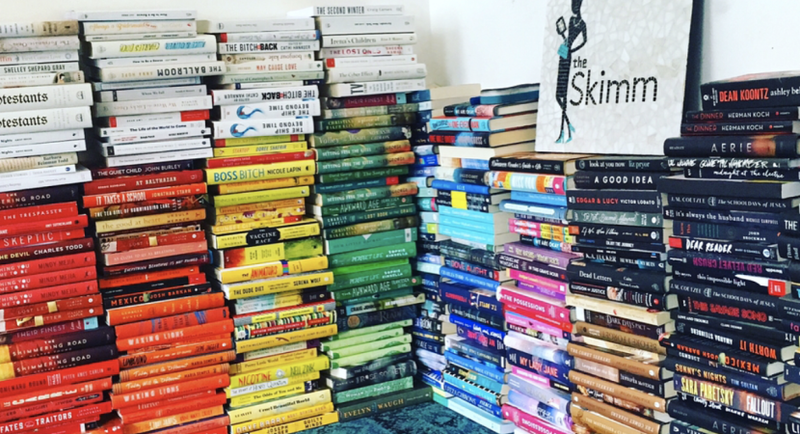 Through our suite of products, we are disrupting routines and information consumption one Skimm'r at a time. Come join us, we're changing things. 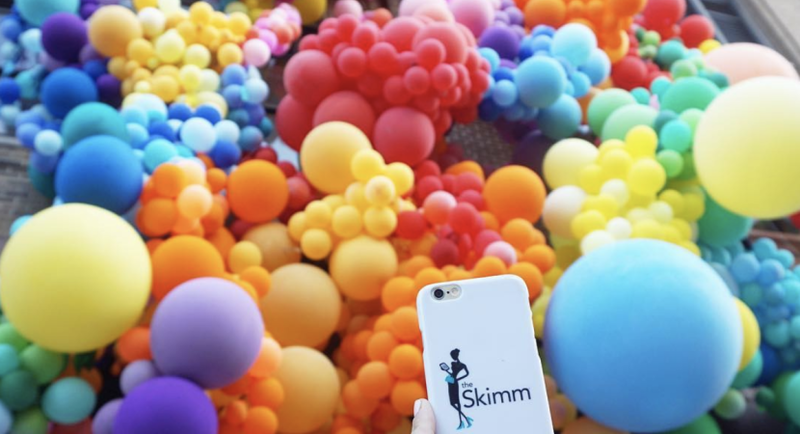 As a Recruiter at theSkimm, you will own full-cycle recruiting for a handful of opportunities on our team, as well as source candidates for roles across the entire organization. You will work closely with hiring managers to understand their current hiring needs and proactively build a pipeline of candidates for these positions. You may also manage third-party recruiting agency relationships, and provide best-in-class support to both internal and external teams. Ideal candidates have worked at an organization that has experienced rapid growth, are willing to take a creative and tenacious approach to sourcing, and are unfazed by quickly changing environments and schedules. 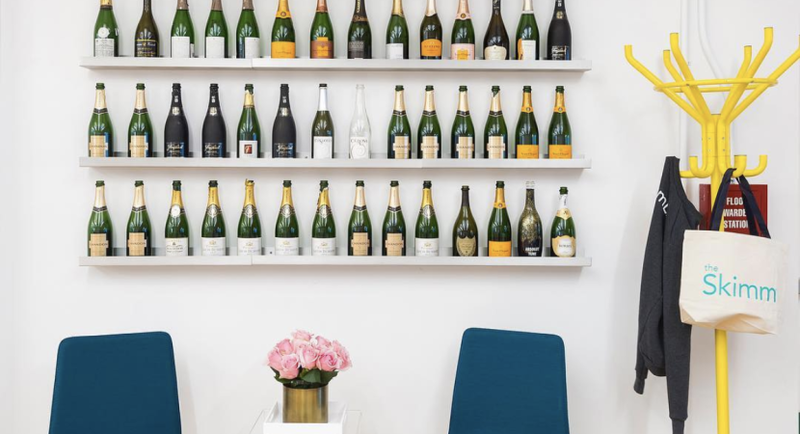 Reporting to theSkimm's Senior Recruiter, you'll divide and conquer theSkimm's 2019 hiring needs, evangelize theSkimm's core values internally and externally. You have 3- 5 years of full-cycle recruiting experience - with a minimum of 2 years of being in-house (startup/tech company a plus). You are resourceful and creative - when it comes to directly sourcing diverse top talent for positions across the business, including but not limited to: sales, engineering, product, and marketing. You are organized - and can manage a pipeline of candidates for a variety of positions simultaneously. You are tenacious and resilient - and will work continuously to find the right candidates, sell the company and the position, and effectively close an offer. You are passionate - about theSkimm and it’s products, and providing candidates with a high-touch experience from start to finish. You are a great communicator - and can engage professionally on the phone, in person, or in writing with people across and throughout the organization and externally. You’re proactive and self directed - and can often figure out what needs to be done and how to do it before anyone asks. Expertise in either technical recruiting or growing high-functioning marketing and operations teams. Experience enhancing recruiting programs, including employer branding initiatives, employee referral programs, and diversity recruiting efforts. Willingness to thrive in a startup organization, highly motivated, entrepreneurial, and energetic.